Looking for a viable local business idea? Starting a local moving company is a good way to use your knowledge and experience in the neighborhood to earn your living, – TMQ moving advisor, Ariane S. claims. 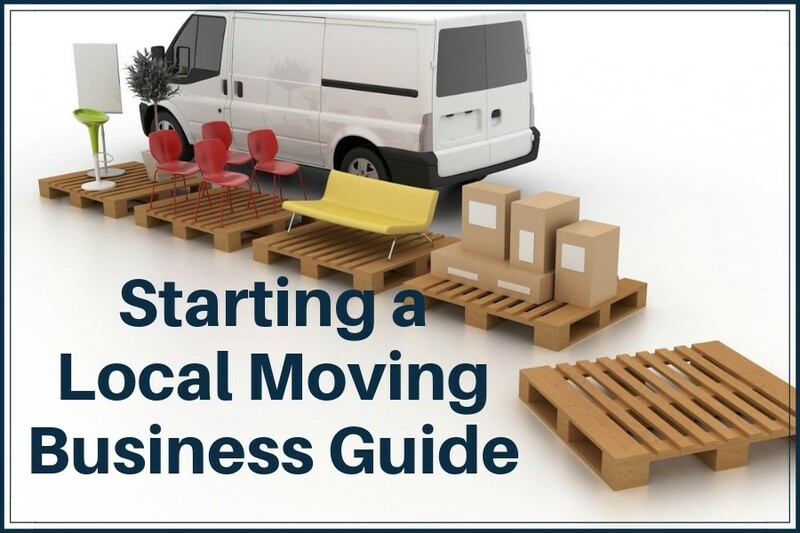 Before digging deeper into the mechanics of starting a local moving business, let’s take a closer look at why you should consider this option in the first place. Thousands of people relocate each year to find their new homes and jobs. 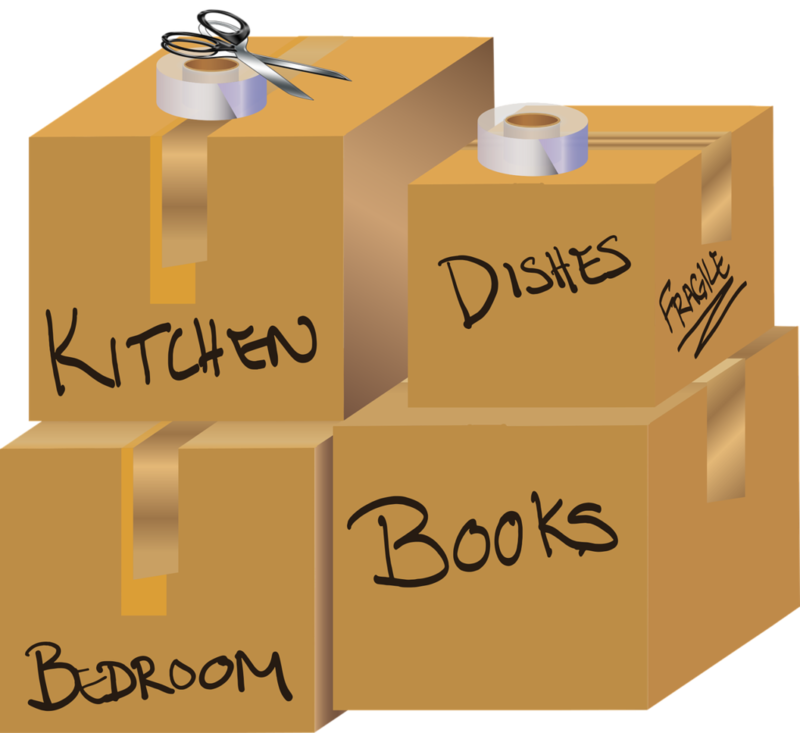 Moving locally is the least complicated of all enabling you to get up and running rather quickly. This isn’t a seasonal business either which means there’s work to do all year round. You don’t have to raise capital in order to get started – a loan will suffice and it’ll also be financially manageable. At the beginning, all you need is a truck and a few strong helping hands. You can partner with your friends or hire someone else. Of course, there will be initial costs but you can break even quite quickly. Defining the degree of commitment is up to you. A local moving business doesn’t have to consume all of your time. Work on weekends or several days a week, if that’s best for you. Even a part-time schedule will provide you with a nice cash flow. If you’re new to the moving industry, learn as much about it as you can. Contrary to the common opinion, there are many different aspects to moving a household: from logistics to marketing and customer service, the challenges can look daunting to a beginner. The surefire way to learn to serve customers, track inventory and customer orders and deal with the legal side of a business is to work for another mover for a few months. Once you mastered the secrets of the trade, move on and set up your own company. A common enough mistake among the small business owners is bypassing any business planning. ● what your marketing and advertising strategy will be? How will you market yourself against other local movers? Movers need loads of tools and supplies to service their customers. Packing materials, dollies, tapes, scissors and blades are the most important ones. Take a quick tour of local shops and have a thorough look online to determine the supplier with the right mix of quality products and fair pricing. If you don’t track your expenses properly, you’ll be in for a treat when the tax season comes. If you can’t yet afford a professional accountant to attend to your books, sign up to use the online accounting software to keep track of your incoming and outgoing funds. Remember that you can also deduct fuel and maintenance costs from your taxes so it’s vital to track them thoroughly. When you’re just starting your business, you can’t afford to launch a full-scale ad campaign to promote your company. Still, you must make the most of the other cheap opportunities to let your potential customers know about you. Print out business cards and distribute them across the locality. Join your local chamber of commerce to quickly connect with others in your city. Introduce a referral program and reward customers who recommend you to others. Want to be your own boss? 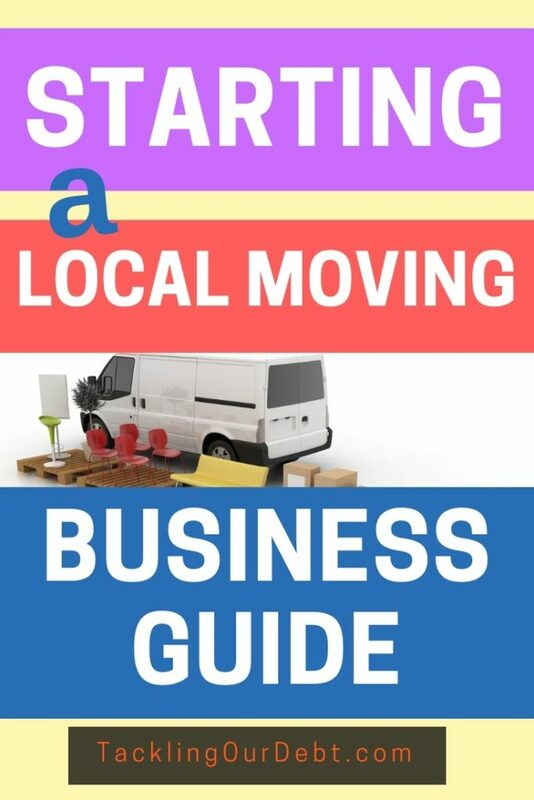 Explore the opportunity to start a local moving company as this can be the business idea that works just for you.